Welcome to Your Price Windows, your local trade windows centre, serving all your glazing needs in Horsham, Redhill and beyond. 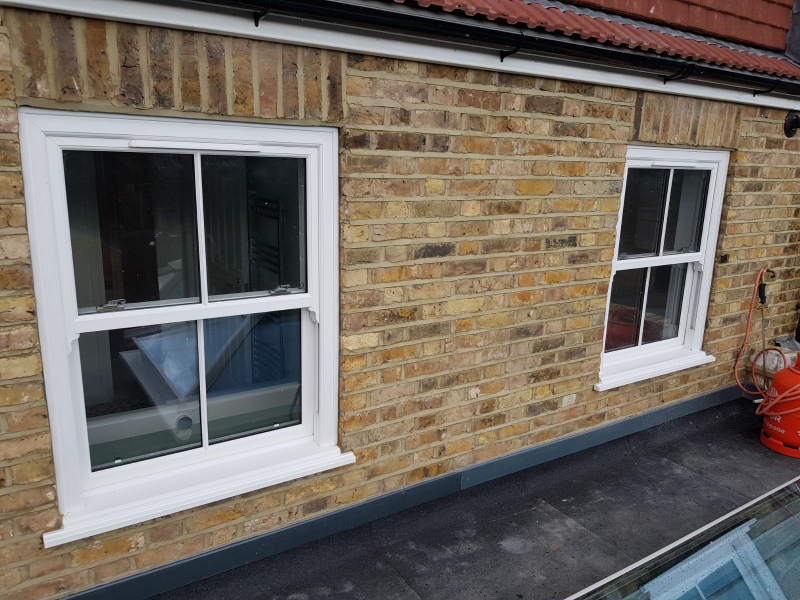 We supply top quality sash, uPVC, Georgian Bar and aluminium windows to the trade and offer a wide range of double and triple glazed windows that are energy rated and made to your exact specifications and measurements in our South London factory. 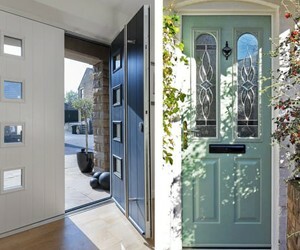 We can offer an extensive range of styles, colours and finishes to suit every property. We know that windows are the eye of the home and will widen views and bring in the light. Our products will enhance the value and character of any home, whilst ensuring it is insulated and secure. 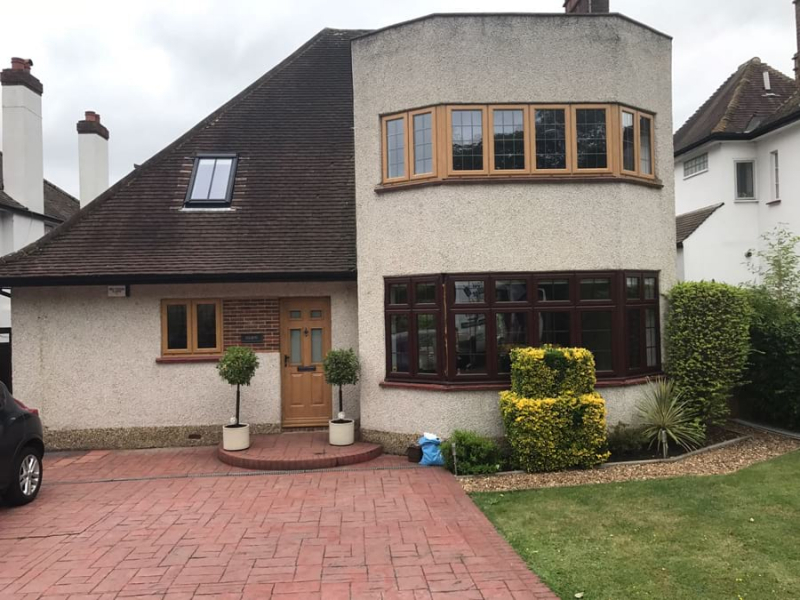 Our trade customer base includes builders, self-builders, DIY handymen, landlords, property owners, architects and others and we work throughout the South East, including Crawley. Our prices are incredibly competitive, which enables you to raise margins and increase profit. Our friendly and knowledgeable team have the tools to help you grow your business. As well as 25 years in the business, we have a dedicated customer care team who can answer your questions at any time. Ordering windows directly from us – the manufacturer – means you will cut out the ‘middle man’ and save money! 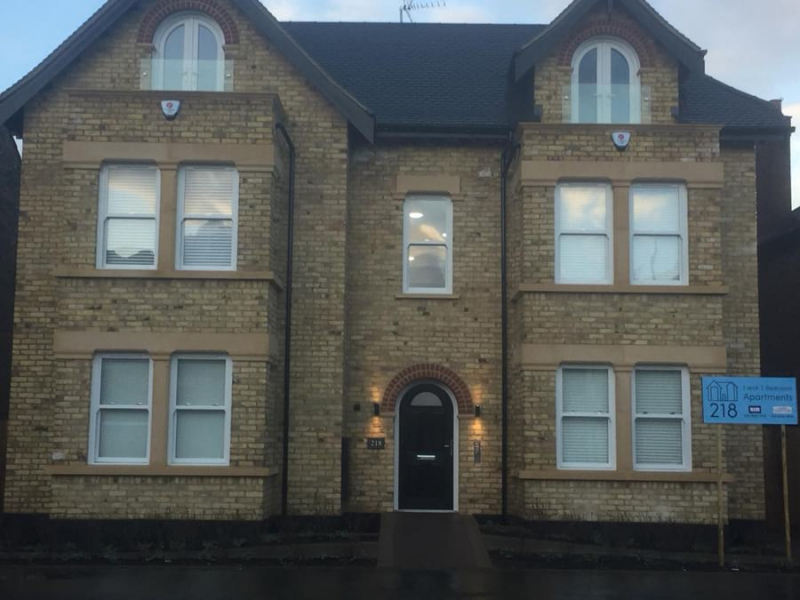 All products are made bespoke in our Mitcham factory – right on the door step! Our express service means we can deliver uPVC windows in five working days or 24 hours in an emergency! Pop in and see us at our showroom or call us today on 020 8640 0380 and we will be delighted to tell you more. With strong and slim profiles, our aluminium windows are becoming increasingly popular with homeowners who want an attractive, energy efficient window that has a long lifespan and very little maintenance. We offer a wide selection of high-performing aluminium windows in over 150 RAL colours from more traditional-looking products to contemporary windows for modern properties. 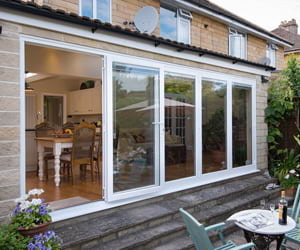 Whatever your customers’ requirements, we will have aluminium windows to suit your needs. A well-planed conservatory has the ability to change the way spaces within a home are used. We can supply conservatories in a range of styles and features that allow you to create bespoke solutions for your needs, adding comfort and value to any property, whilst maximising space. You will be able to select from a range of materials and finishes. All our conservatories are designed to bring warmth and beauty to a property, all year round. Our uPVC windows are manufactured to the highest standards and will transform the loom of any property. They will provide additional security, save you money and we are able to cater for bespoke styles and requirements. Our uPVC windows come with state-of-the-art features, shootbolts, multi-point locks, cills and exterior beads. Our uPVC sash windows are the high performance and low maintenance answer to traditional timber sash windows. 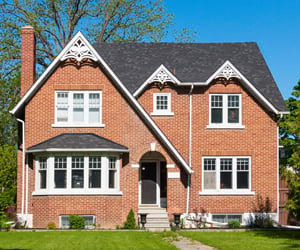 They will save you money on energy bills and are a cost-effective choice for character properties, or those people looking for some traditional charm. Our sash windows are expertly sealed and watertight, wind resistant and come in a range of attractive features and colours. We can help you achieve the perfect look for your home. Our Georgian bar system from Kommerling, offers a long-lasting and cost-effective substitute to ‘stick-on’ astragal bars. 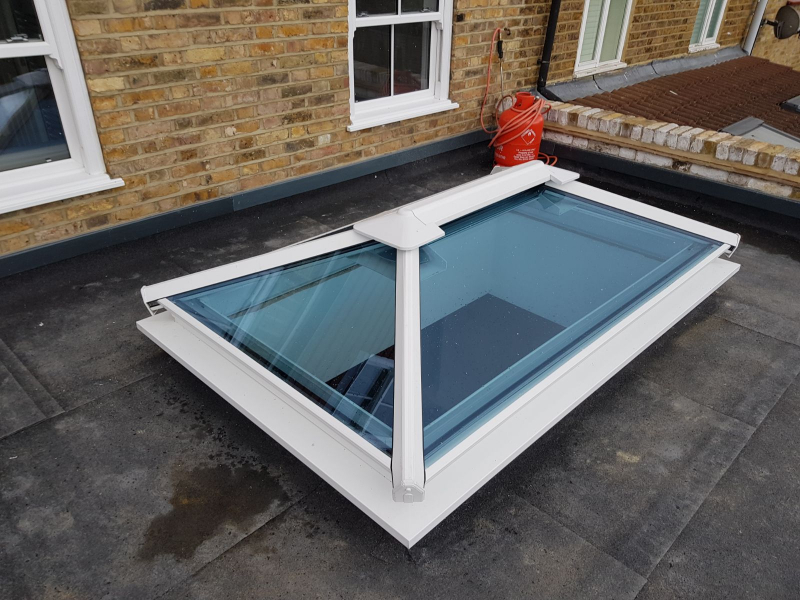 Whatever the style of property, one of our made to measure roof lanterns, skylights or roof domes can enhance a house, improving its market appeal and ambience. These products are particularly popular within flat roofed extensions, inviting light in and serving as a wonderful feature or focal point. 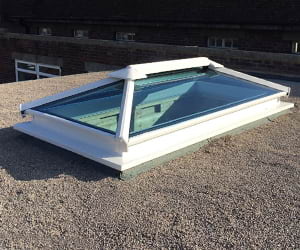 Our selection of roof lanterns and roof lights feature the latest technology and are more advanced than ever, boasting thermal efficiency and can even be made with self-cleaning glass or with electrically-operated vents. 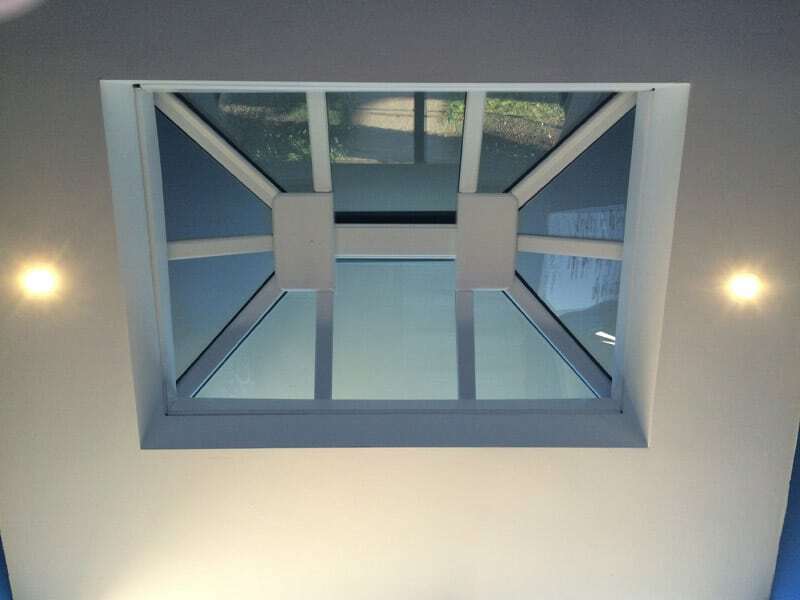 Our supply only roof lanterns can be designed with a traditional or contemporary look and we can help you decide on the right product for your project, depending on design preferences, budget and style. Bespoke sizes are also available. We also offer a supply and fit service in Horsham, so we really know and understand our products inside out and can always offer technical assistance. We know our trade customers wish to offer the very latest products to their customers, which is why we supply the newest and most advanced glazing on the market. Contact our team now for trade price quotes on 020 8640 0380. Call us for a free estimate for uPVC windows, aluminium windows, Georgian bar windows, porches, conservatories or sash window in Horsham. Call 020 8640 0380, email sales@yourpricewindows.com or fill in an online enquiry form.